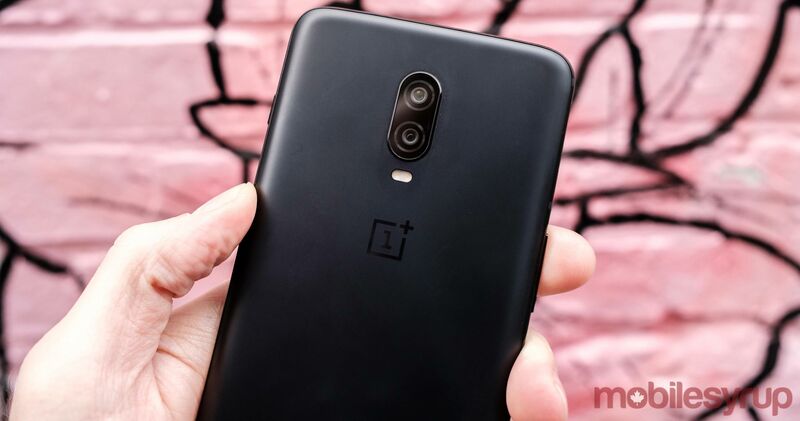 OnePlus is likely preparing to launch a “Thunder Purple” variant of its recently released OnePlus 6T smartphone, according to a support page on the company’s website. Twitter user Ishan Agarwal was the first to spot a reference to the new colour on OnePlus’ website. The company has since removed the listing, but not before Agarwal was able to screenshot it. Adding to the likelihood that the variant is in fact on its way is a separate Amazon listing that was spotted by another Twitter user. Currently, OnePlus only offers the 6T in two finishes: ‘Mirror Black’ and ‘Midnight Black’. With the OnePlus 6, the company released two additionals colour variants — Silk White and Red. All of that to say, it’s very likely we’ll see OnePlus release new colours of the 6T, even if it’s just limited runs of said colours.